Golf can be a hard game to conquer. 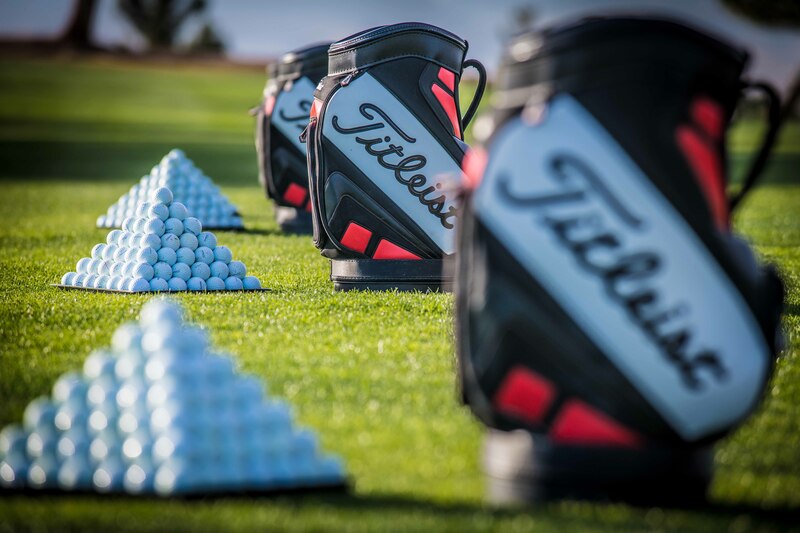 But, if you desire to improve your game and lower your scores Rio Secco’s Golf Instruction Team can help. 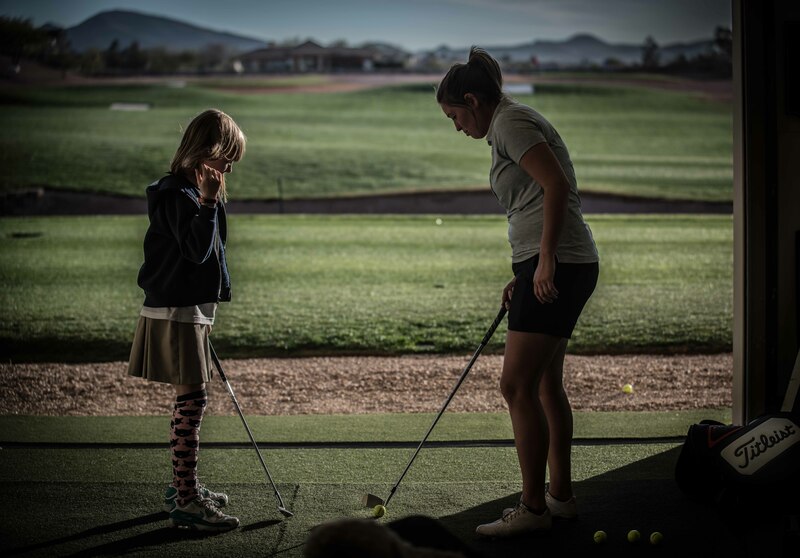 It doesn’t matter if you are new to the game or a skilled player who wants continued improvements in specific areas of your game, Rio Secco Golf Club has an instructional program just right for you. 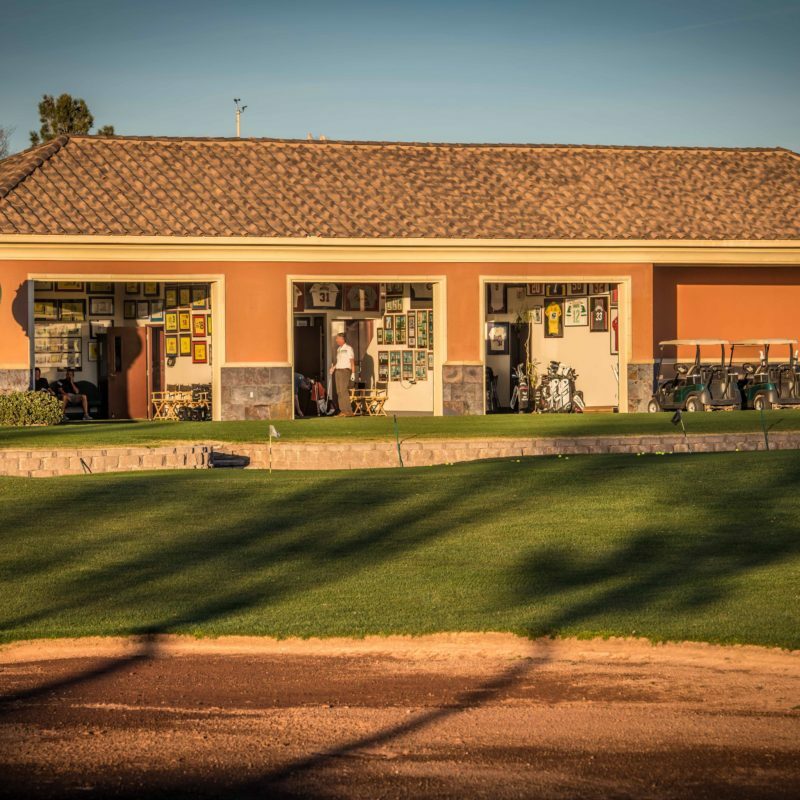 With a wide range of instructional options for golfers of all ages and abilities led by top PGA teaching professionals, we feature private instruction, golf clinics, group lessons, and on-course instruction. Rio Secco is also home to the Butch Harmon School of Golf. Butch is rated by his peers as the #1 Golf Instructor in the World, and for good reason. He’s taught the best and made them even better. Butch and his team also help aspiring golfers up their games to heights they never thought possible. Please click any of the tabs below to find your game and lower your scores. Butch Harmon has been voted by his peers as World’s Best Instructor for 10 years! Harmon is the President of Butch Harmon School of Golf in Las Vegas, Nevada, and he travels around the country playing in corporate and charity golf outings. Harmon is a leading analyst for British Sky Broadcasting for the last 17 years and covers U.S. Open, PGA, Ryder Cup, Players Championship and all world events. Additionally, Harmon has been a teaching instructor to several PGA TOUR pros, including currently Dustin Johnson, Rickie Fowler, Brandt Snedeker, Jimmie Walker, Gary Woodland and LPGA Tour Star Natalie Gulbis. He has also worked with Phil Mickelson, Tiger Woods, Greg Norman, Nick Watney, Gary Woodland, Fred Couples, Adam Scott, Ernie Els, Davis Love III, Darren Clarke, Stewart Cink, Justin Leonard and Mark Calcavecchia. Mr. Harmon’s students have combined for over 140 tour wins worldwide while under his tutelage, earning millions of dollars in the process. Some of the most recent success between Harmon and his pros are Phil Mickelson winning The Open Championship in 2013 plus Rickie Fowler finishing in the top five in all four majors in 2014. Also in 2016 Brandt Snedeker won the Farmers Insurance Open and Fowler won the Abu Dhabi HSBC Championship to move into the world’s 4th ranking. 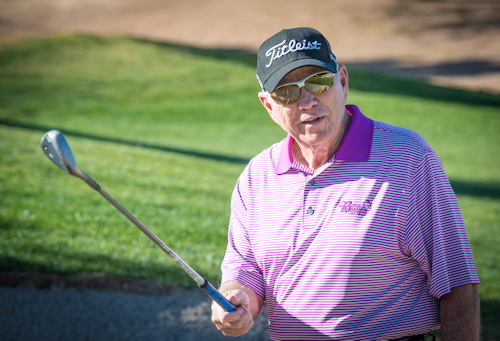 Imagine yourself in a quiet setting in Las Vegas or at another school, and you are learning the game of golf from Butch Harmon who has worked with the best players in the history of golf. Not only will you learn some swing secrets, but you will hear inside stories about what it’s like to work with Phil Mickelson, Natalie Gulbis, Tiger Woods and other Tour pros. Sometimes some of those pros may be just down the range from you honing their game while you work on yours. Butch and his staff of expertly-trained professionals will provide an unmatched level of instruction, and you will be on your way to learning what the best golfers in the world have discovered by working with the #1 Golf Instructor in the World. 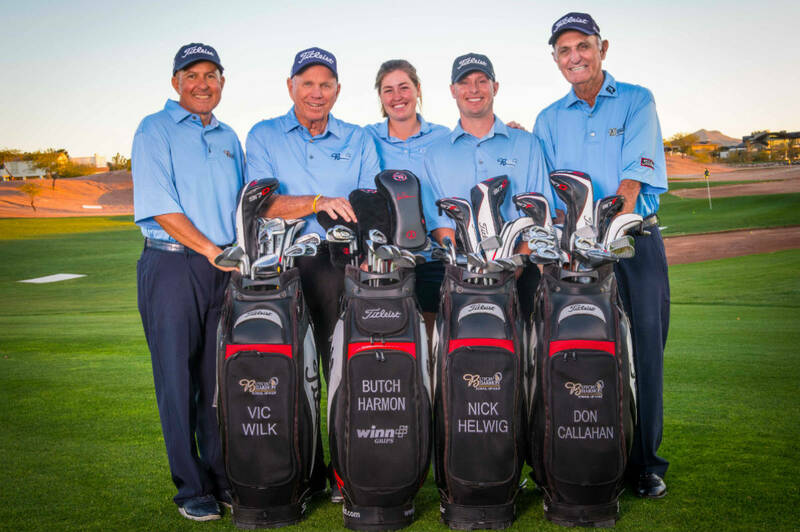 Not only does Butch Harmon work with the world’s best players, but his team also works with PGA Tour, Champions Tour and LPGA Tour pros who play the game at the highest level. You will also share lunch with Harmon and get to hear more anecdotes from one of the best story tellers in the world. Email us at the Butch Harmon School of Golf to begin your reservation process, or to receive a custom quote for the Butch Harmon School of Golf. These Special Days Are Available By Appointment only. Contact the Butch Harmon School of Golf to receive a custom quote. There are a variety of Butch Harmon School of Golf schools and packages available, but all have one very important thing in common: you will receive high-level instruction from a Team Butch Harmon staff member who works with a long list of top amateurs and PGA Tour professionals, including Charley Hoffman and Scott Piercy among others. And, YOU will be on your way to learning what the best golfers in the world have discovered by working with the staff of the #1 Golf Instructor in the World. 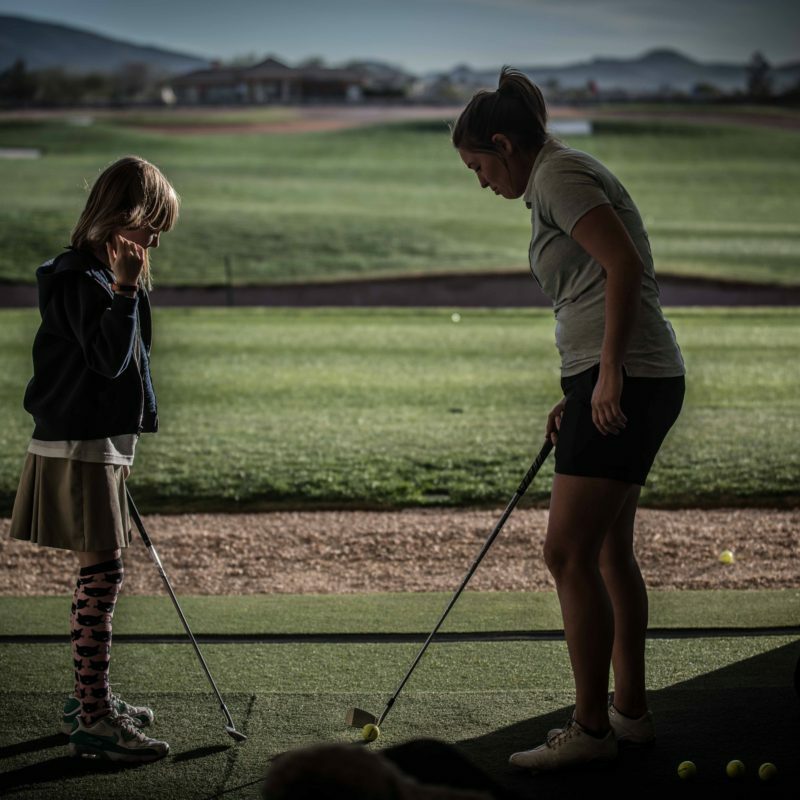 Contact the Butch Harmon School of Golf directly for the most up-to-date Junior Camp information, including camp dates and instruction rates. Vic began his golf career at age two and played in his first National golf tournament at age 5. In his junior career he won over one hundred southern California tournaments. Most notable are his three Junior World championship titles. Vic attended California State University at Northridge where he was a four time All-American and winner of the NCAA Division II championships in 1982. He was inducted into the CSU Northridge Hall of Fame in 1990. Vic’s professional career has spanned over 21 years and includes playing in 18 different countries. He won the PGA/Nationwide Knoxville Open in 1996. With the Knoxville Open win, Vic was the first left-hander to win on the Nationwide Tour. In 2002, Vic won the Nevada Open with a record setting 20 under par for the three round tournament. Vic has been featured on the Golf Channel “Profile of a Pro” and has hosted “Inside the PGA Tour”. Through his playing and education experiences with the golf swing he has gained the ability to impart his knowledge to players of all abilities including touring professionals, top amateurs and others. 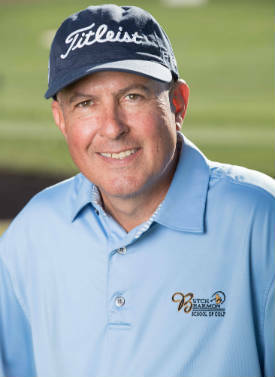 In addition to working with many touring professionals on the PGA Tour, PGA Tour Champions, and LPGA Tours, Vic teaches top juniors, amateurs, as well as aspiring professionals. 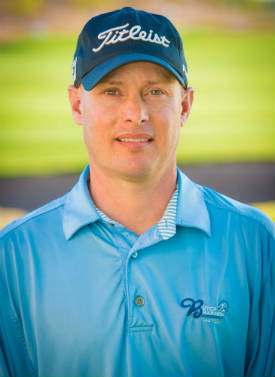 Butch Harmon Staff Instructor Nick Helwig has been mentored by Mr. Harmon since he joined the staff in 2000. He has also spent extensive time on the both PGA Tour and LPGA Tour as a coach and a caddie. He is highly skilled in his craft and can help you in any area of the game, from beginner to professional. 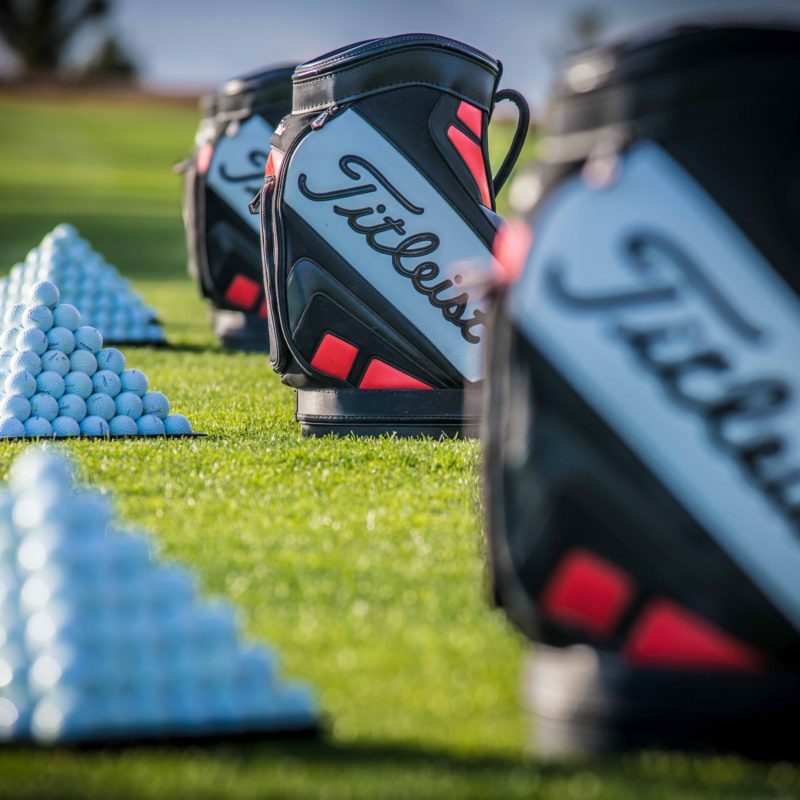 Nick is a Titleist Performance Institute Certified professional. Butch Harmon Staff Instructor Don Callahan joined Team Butch Harmon in the spring of 2003, bringing years of teaching experience to our school. 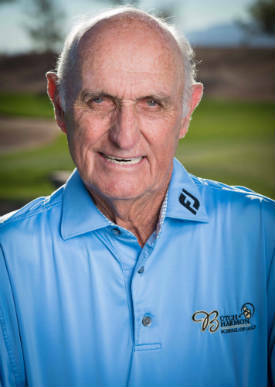 Don was Head Professional (Summers) at The Country Club in Brookline, Massachusetts, from 1967-1999 and Head Professional at Thunderbird CC in Rancho Mirage, CA (Winters) from 1977-2003 before joining our staff. In 1988 he was the host professional of the U.S. Open and in 1999 he was the host professional of the Ryder Cup. He was NEPGA Golf Professional of the Year in 1986. Don also taught under Claude Harmon, the father of Butch Harmon, for 14 years. He is originally from Iowa, has been teaching golf for nearly 50 years, and has an hourly rate of $200. Don recently shot is age, firing a 73, so he knows how to take what he teaches to the course.He has a B.S. Economics from Louisiana State University. Rio Secco is fortunate enough to have PGA Professionals up an down the organizational chart, including experienced staff professionals in the golf shop. 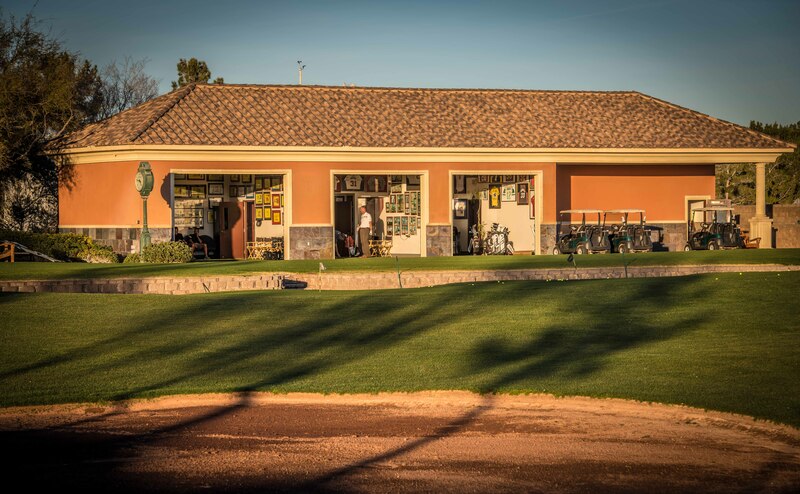 If you’re interested in arranging lessons, please call the golf shop directly for rates and schedule availability.